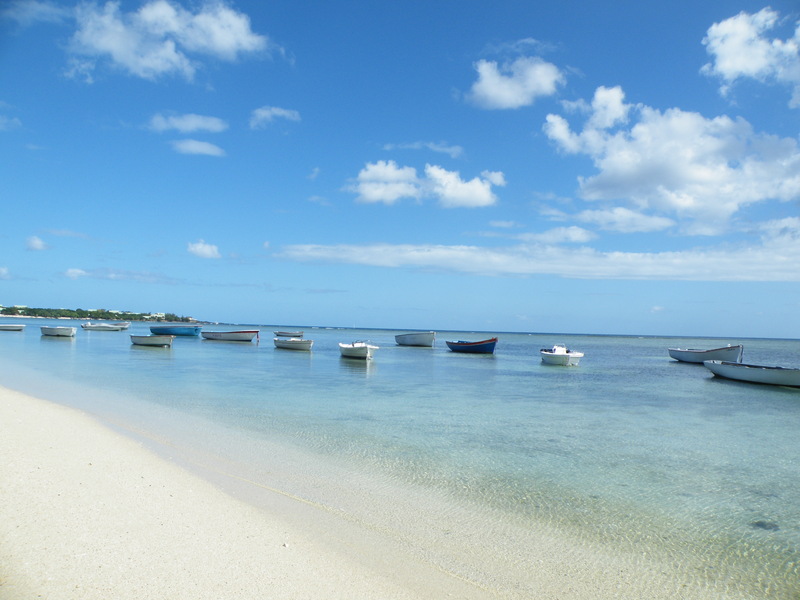 The beauty of the island of Mauritius, experienced some years ago when I went to visit a friend of mine from over there, and I was warmly welcomed by all his family and relatives. 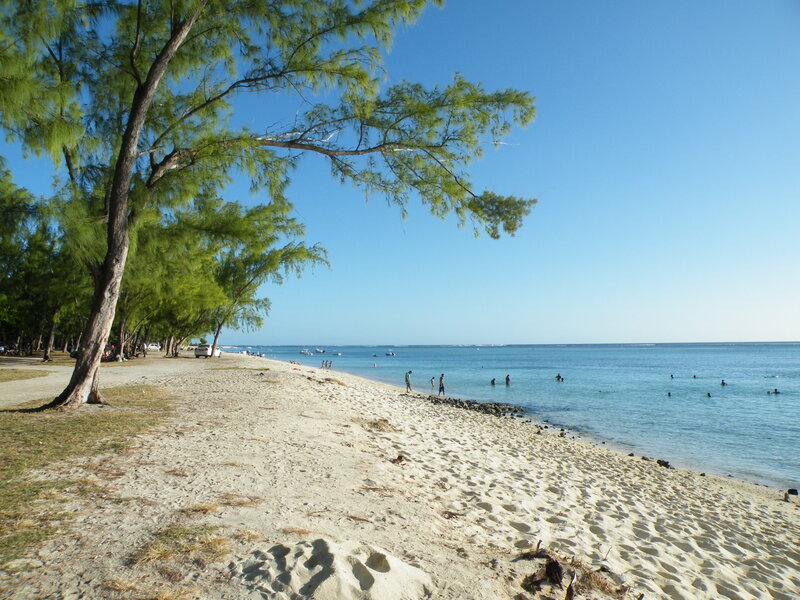 Situated on the less touristy South side of the island, It was a very interesting journey, with an introduction also to Mauritian foods, cooking, flora and fauna, and golden sand beaches where the women would dance to very cool music. Very friendly and lively people, many are from Indian descent. I was and am still very impressed. I took so many photos some of which I am revisiting these days. 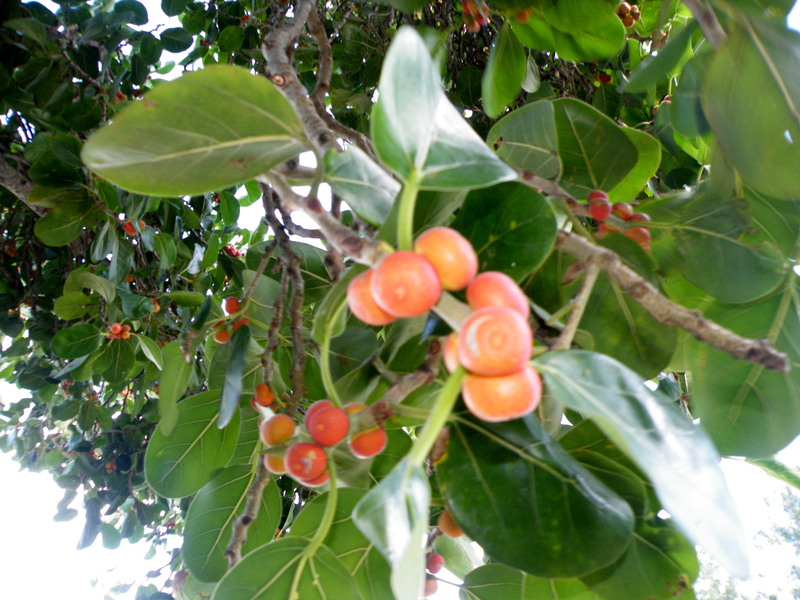 Some fruit tree, not sure what exactly it is called. 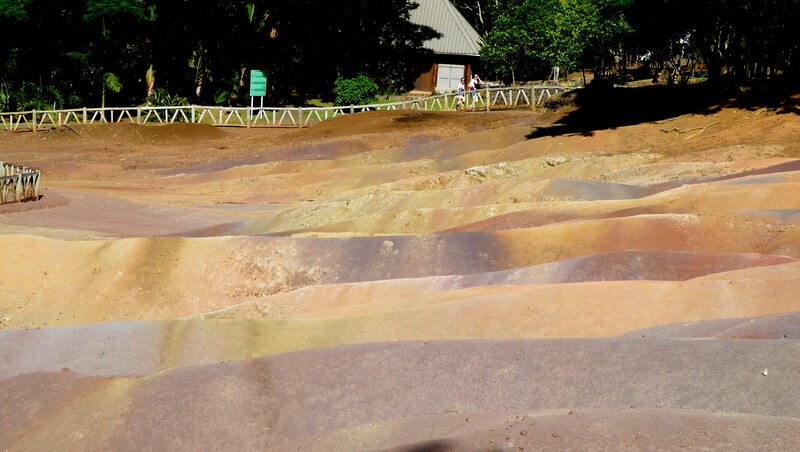 At the village of Chamarel, the coloured Earths, this natural phenomenon is due to decomposed basalt gullies. 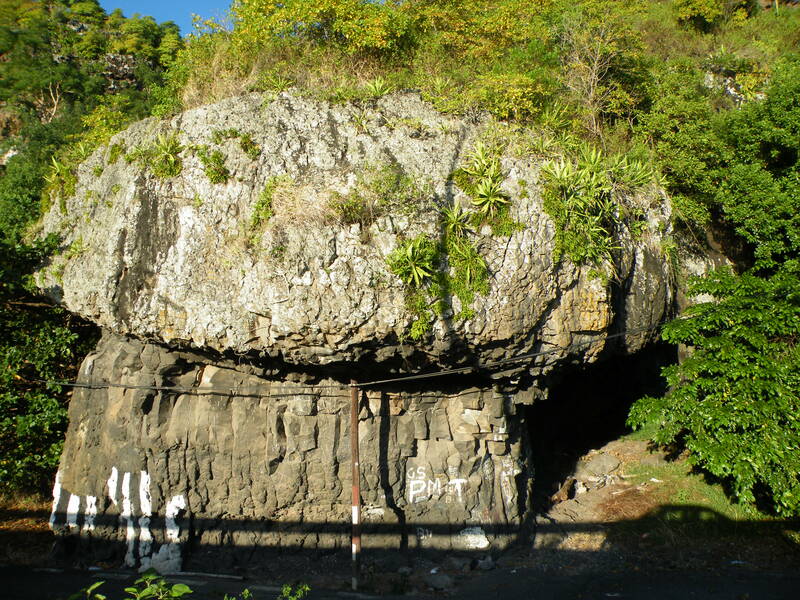 The hot and humid climate helps in the decomposition of the (volcanic rock) basalt into clay. 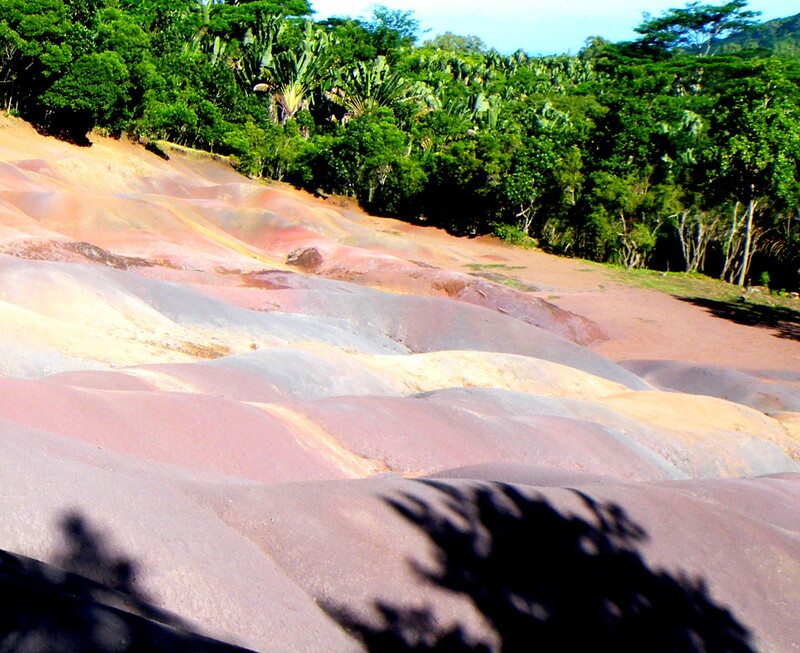 As a result of total hydrolysis (chemical breakdown of minerals by water, leaving a large composition of iron and aluminium which constitute a ferralitic soil. the iron sesquioxydes have a red and anthracite colour, whereas the aluminium sesquioxydes have a blue or purplish colour. It is a most beautiful sight to behold. 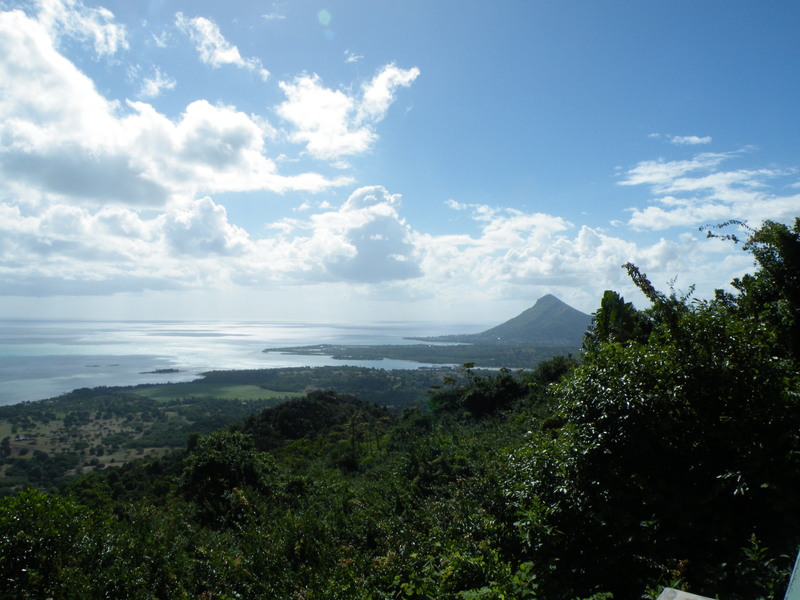 The southern part of the island is indeed very beautiful… Lovely pictures, these! 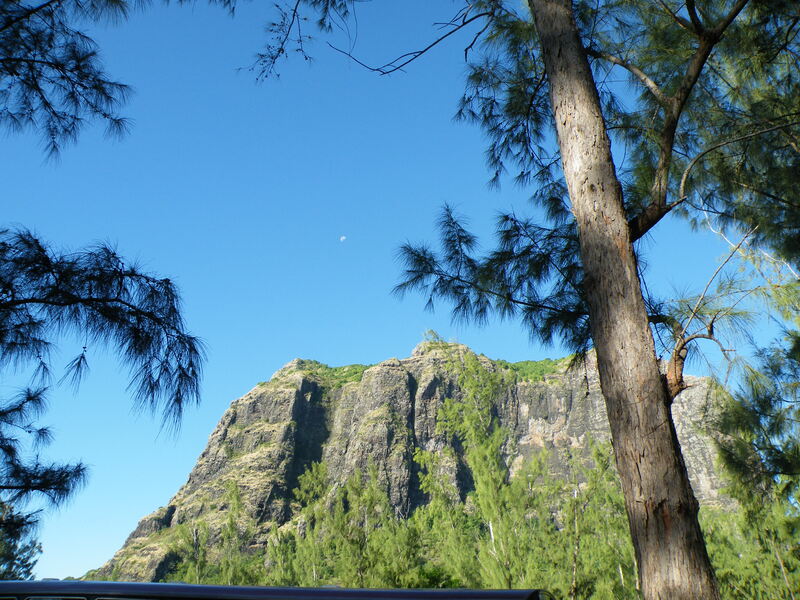 I am glad that you enjoyed them, great memories of this island.